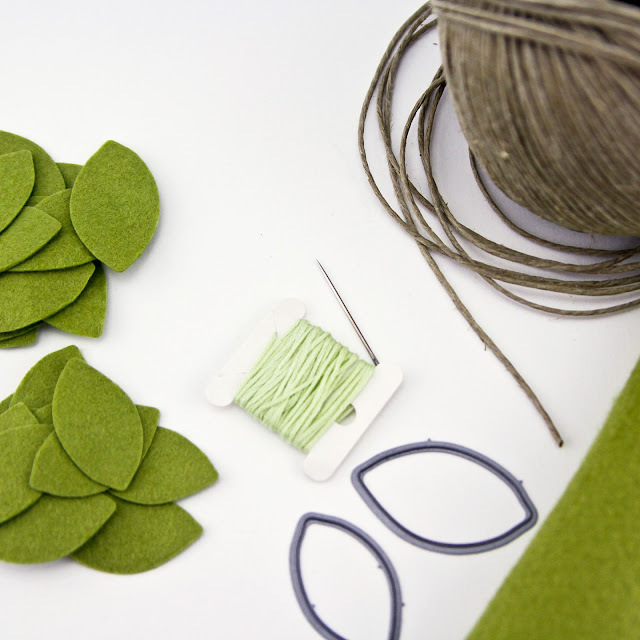 I'm getting pretty excited for a crafty Christmas! The past few years have been on the minimalist side while my guy was in school, so with our new place and no one needing to do homework *grin*, I'm getting crafty! I'm calling it "making merry" and I'm starting with some new holiday decor! Today I'm excited to show you the felt leaf garland I made over the weekend. Even more exciting than the minimal cost, it came together in just a few hours and exactly how I wanted it! Don't you love when that happens?! 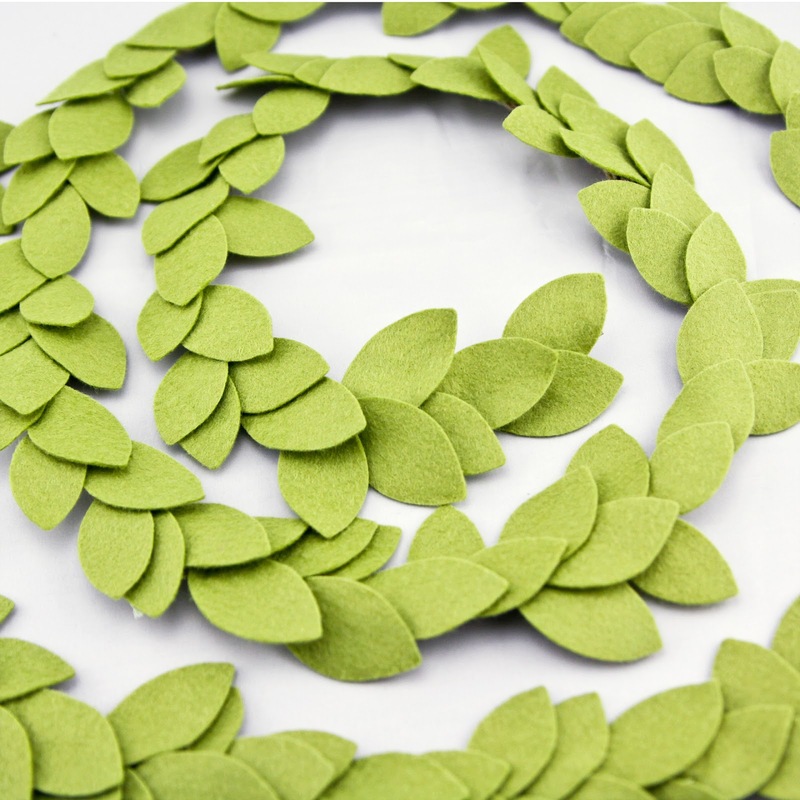 -Die cut leaves. With my Big Shot, I was able to cut 2 layers of felt and with the 2 dies, I had 4 leaves with each pass. I was able to cut all my leaves in less than an hour. 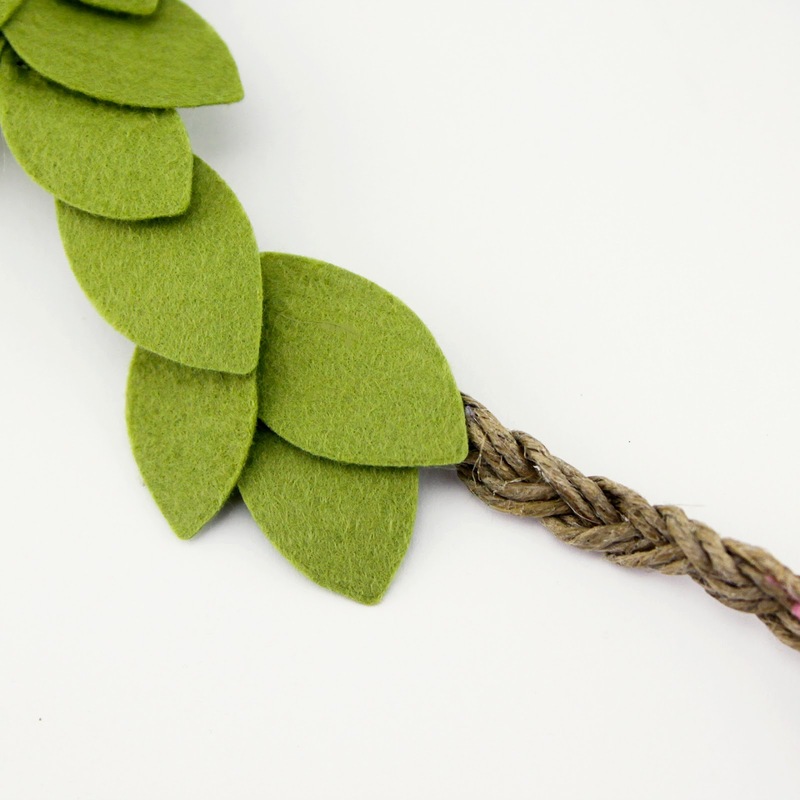 -Cut 6 pieces of twine to desired length plus a little extra. 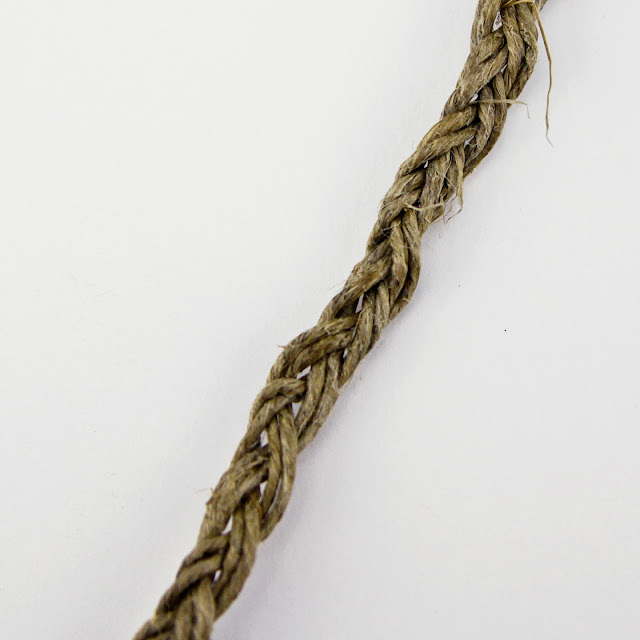 -Knot the pieces of twine together on one end and braid, securing with another knot. 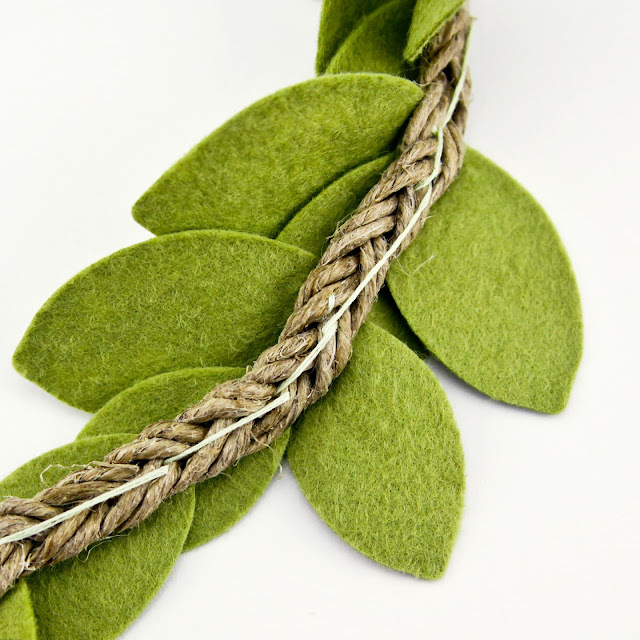 -Stitch leaves on to twine braid, using the next leaf to cover the stitching on the previous leaf. -To finish ends, cut off any excess twine and apply so glue to the ends to keep from fraying. 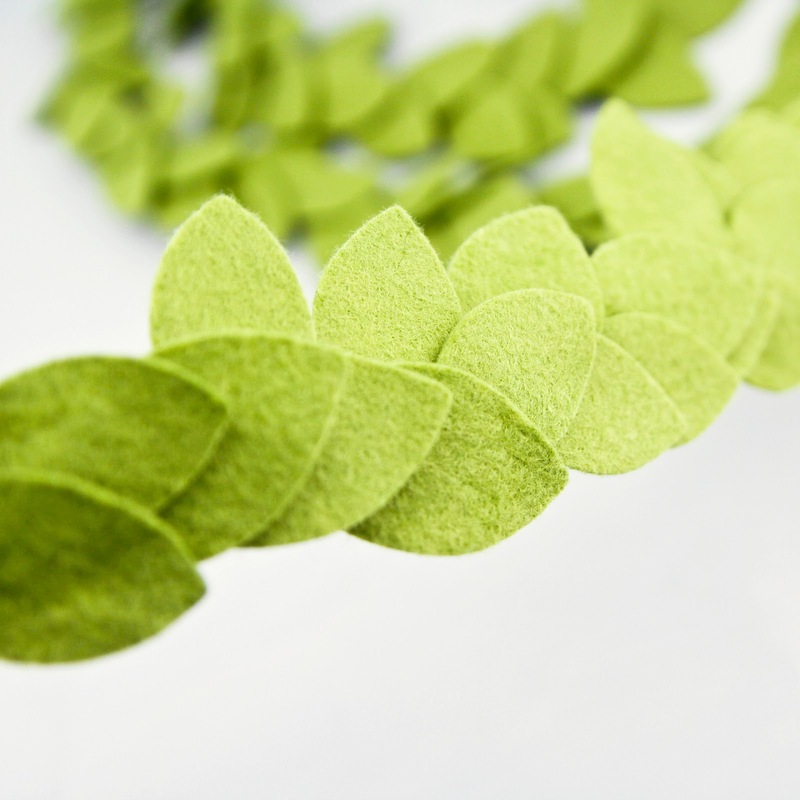 Up next on my crafty decor list, I'm thinking a pom-pom garland or a little snow globe in a jar or both! P.S. 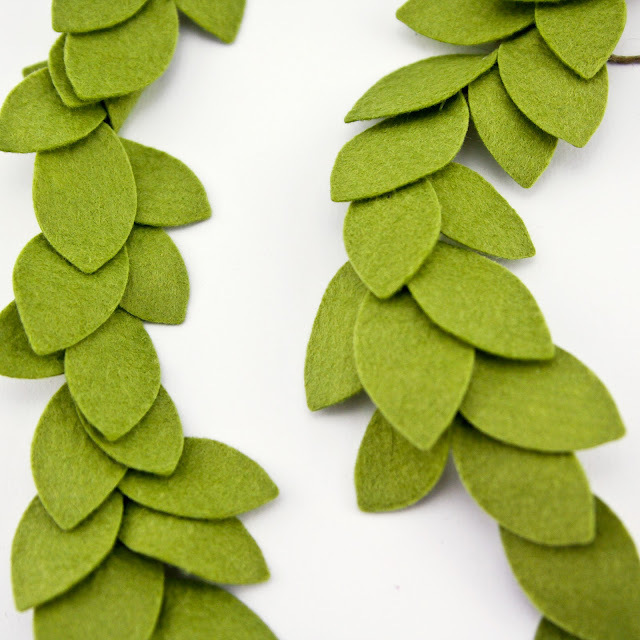 I promise to share a pic after I actually hang my garland! You are such a clever girl! I want one of these! It's beautiful! I want one too! It turned out so perfectly! I love it! Feeling Grateful & EH Enabler Alert!